In this video tutorial we will show you how to design word art. 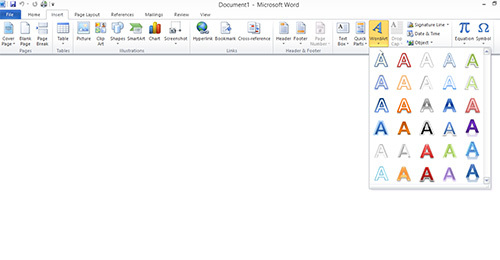 In order to design word art you must open a Word document. 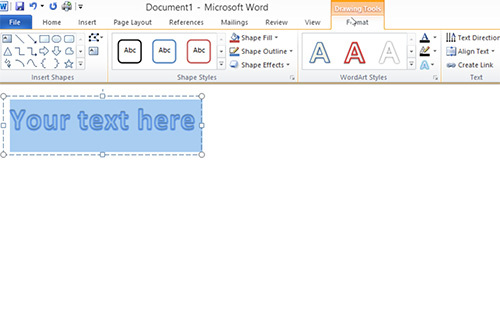 Go to the “Insert” Tab and choose “WordArt” option. Click on one of the installed presets. Select the text and the “Drawing Tools” tab wil pop up. Here you can see the different tools like shape styles, WordArt styles and text effects which you can use for text editing.